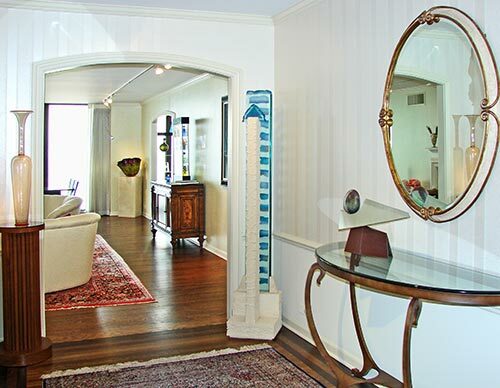 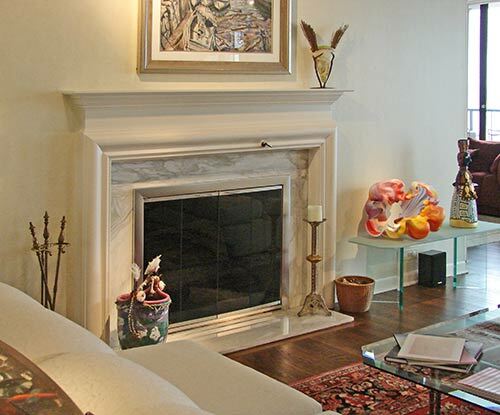 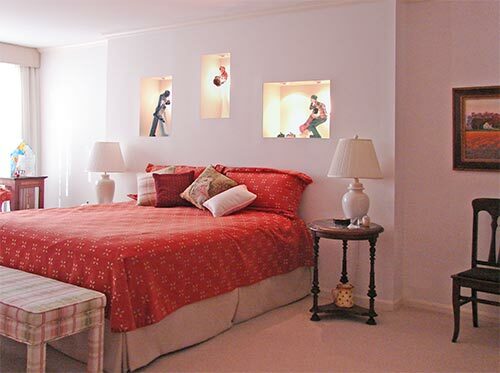 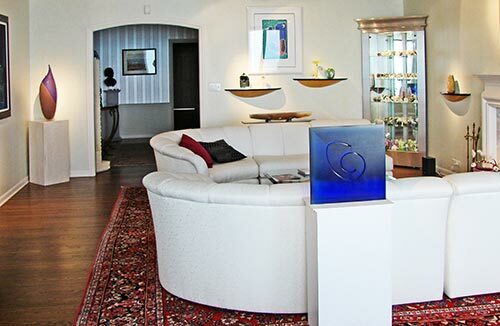 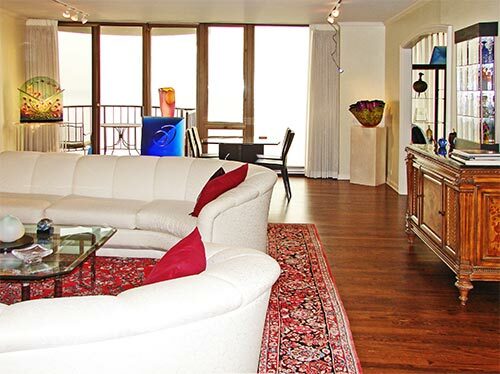 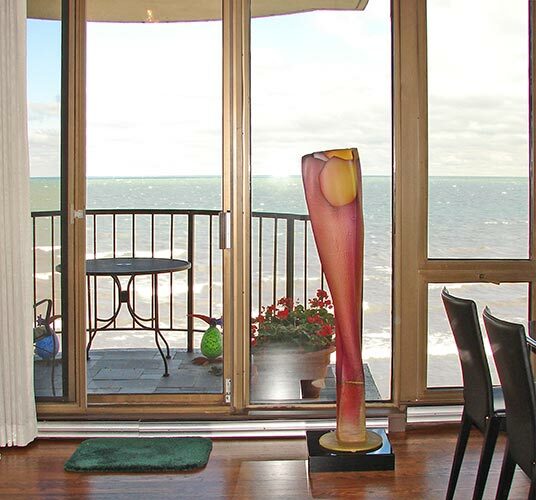 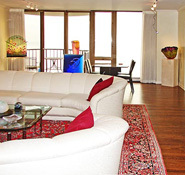 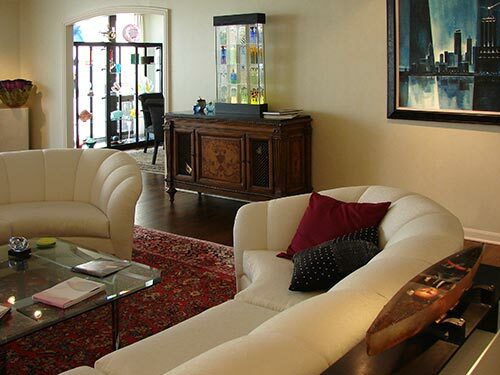 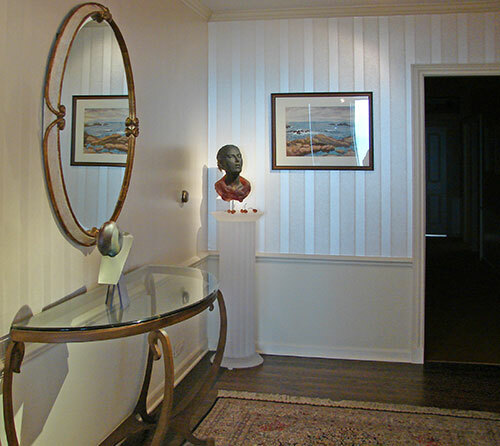 The collectors moved into this condo in 2000. 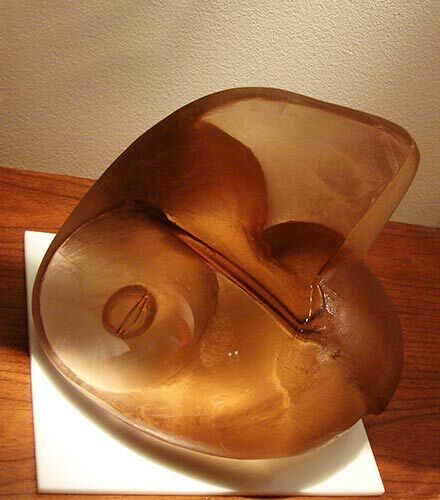 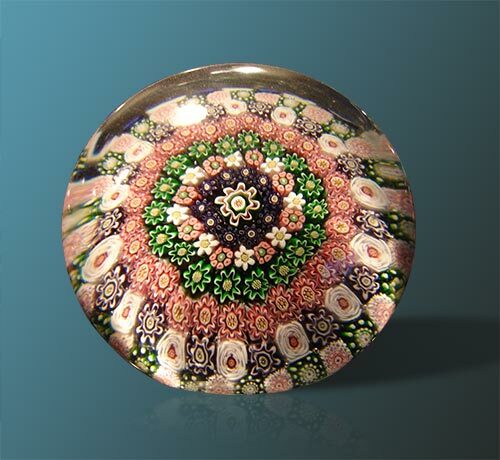 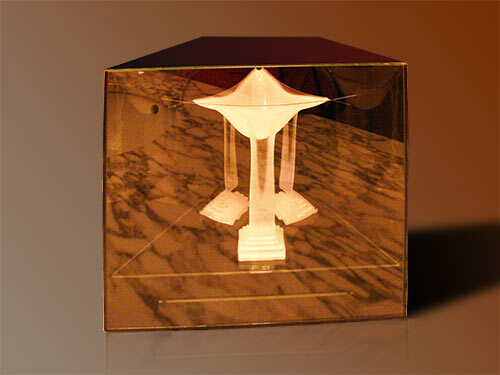 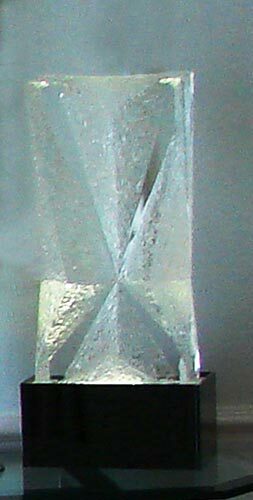 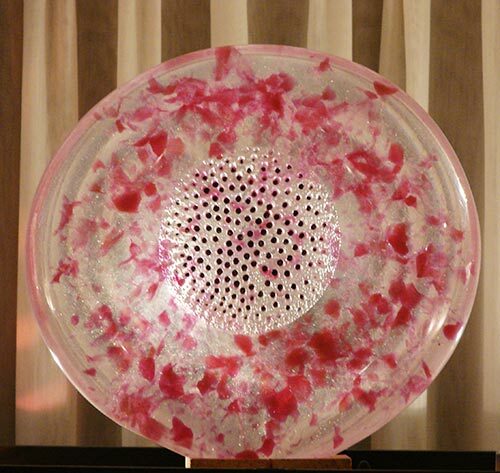 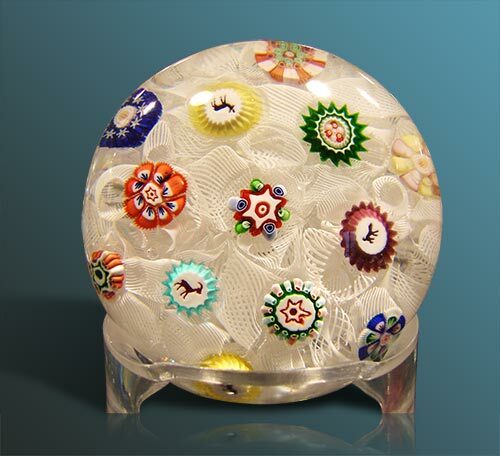 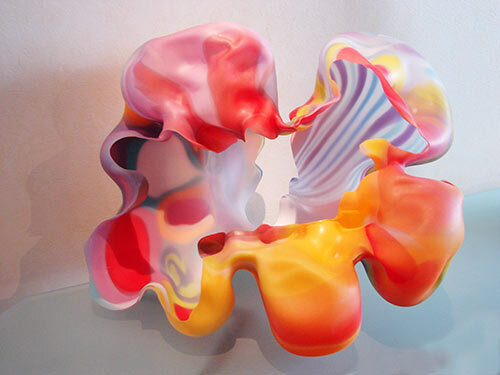 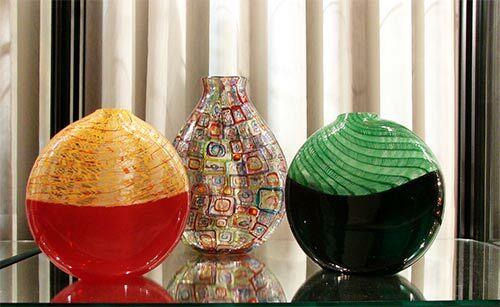 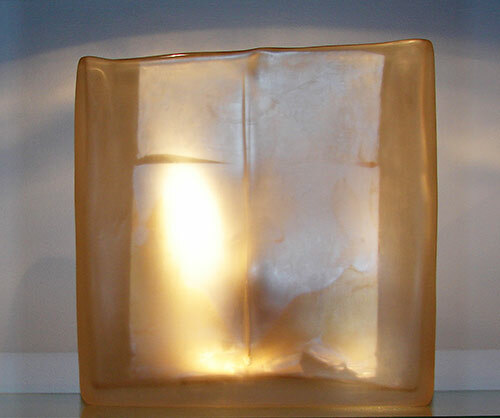 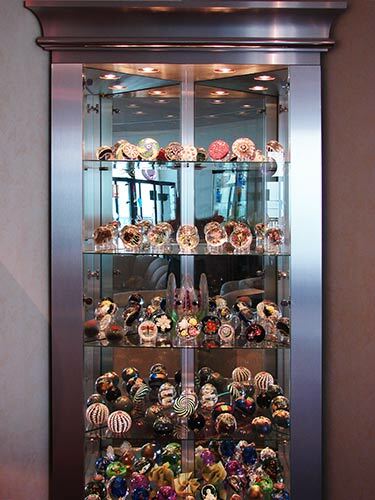 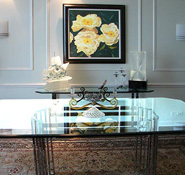 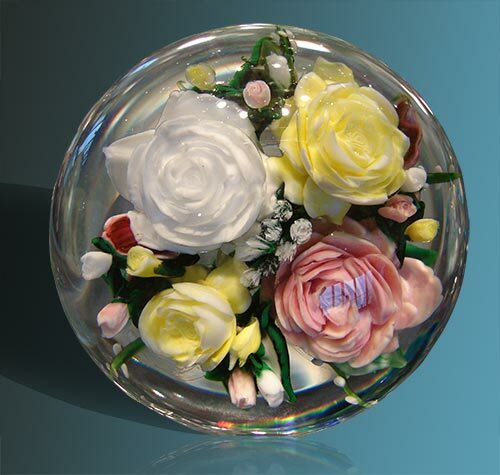 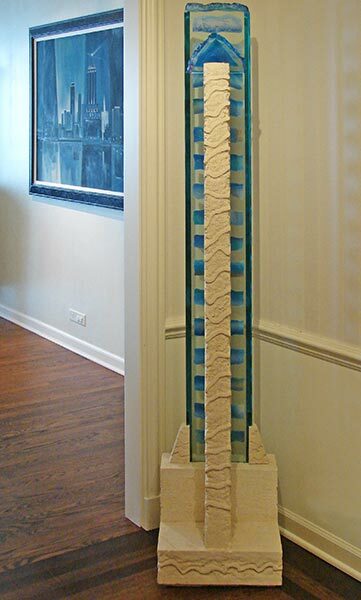 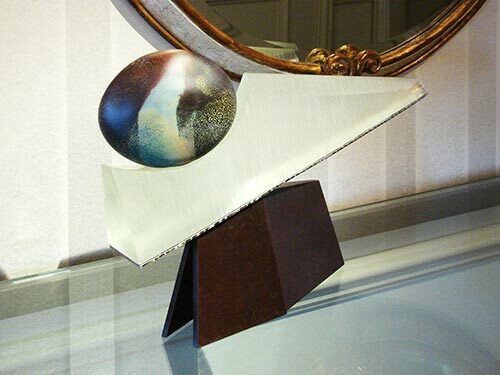 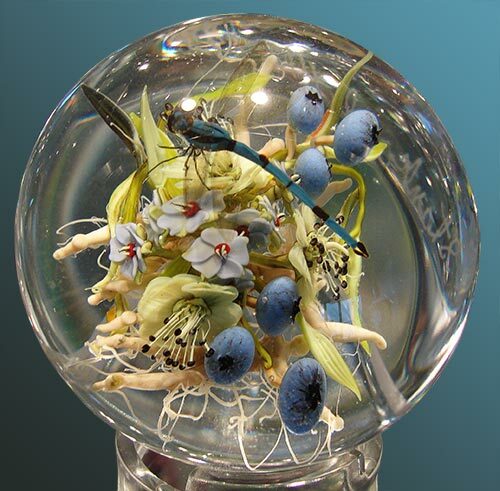 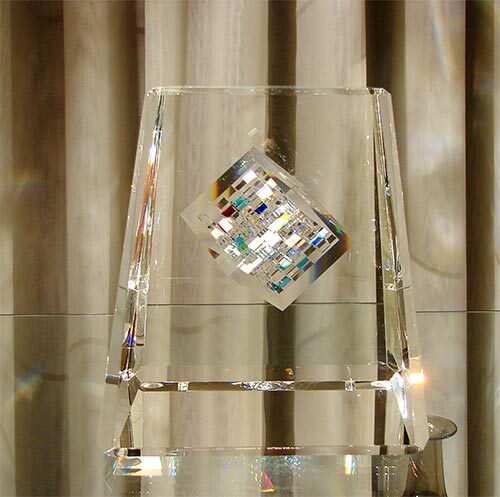 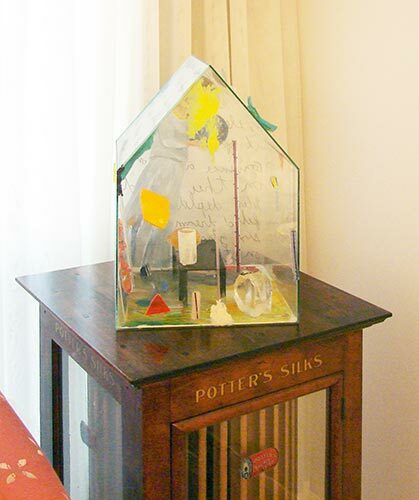 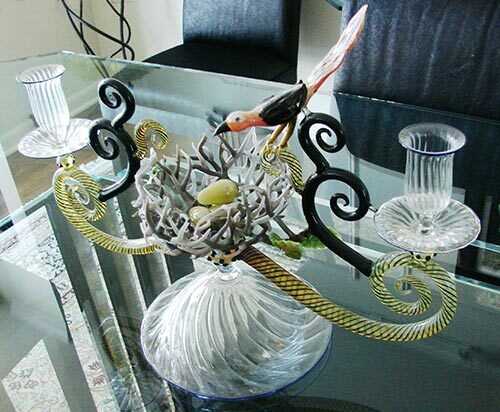 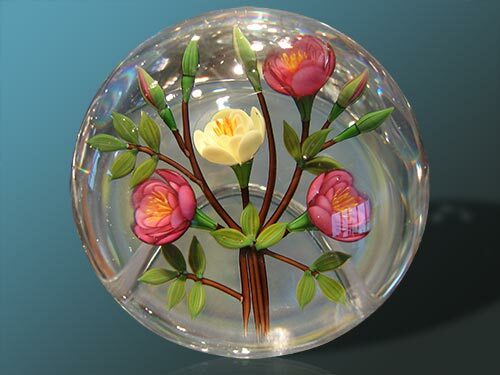 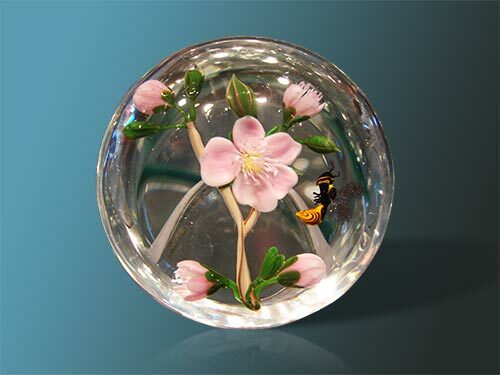 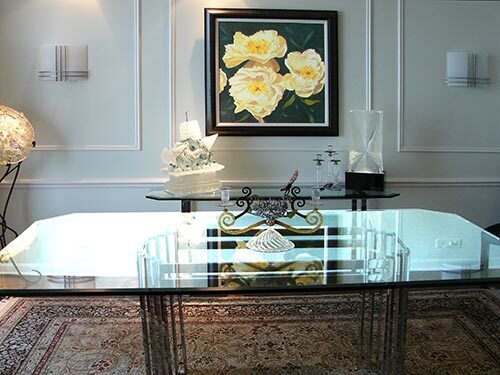 In their previous home they collected primarily paperweights, and had just a small number of contemporary glass pieces. 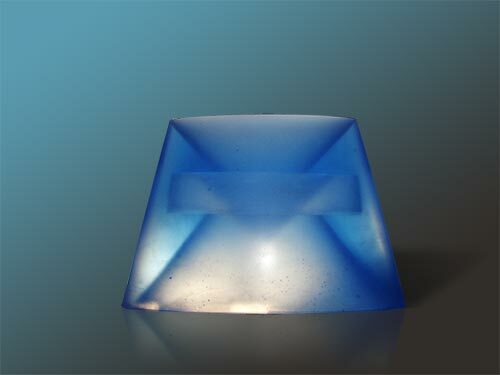 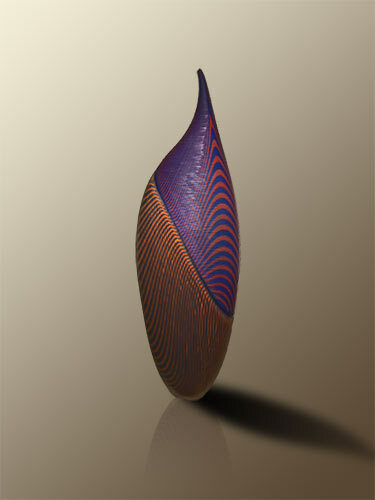 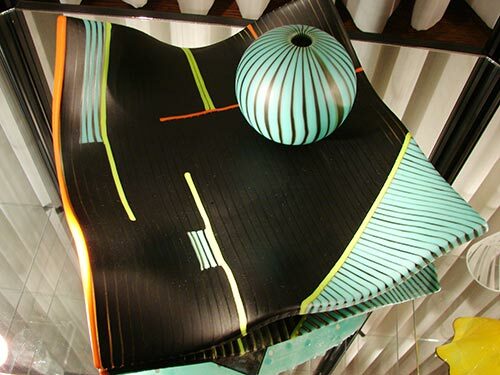 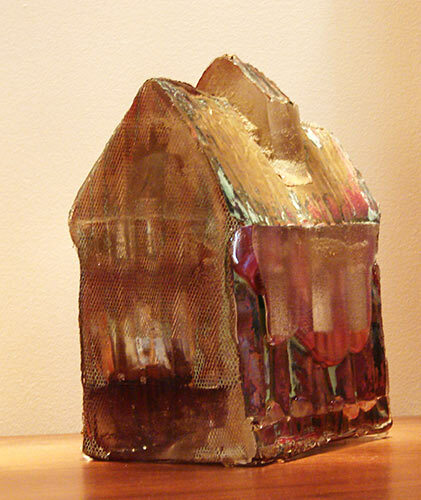 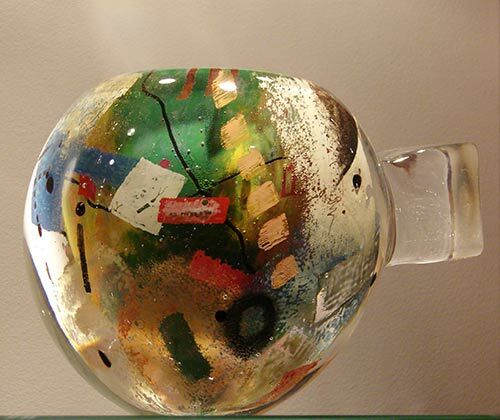 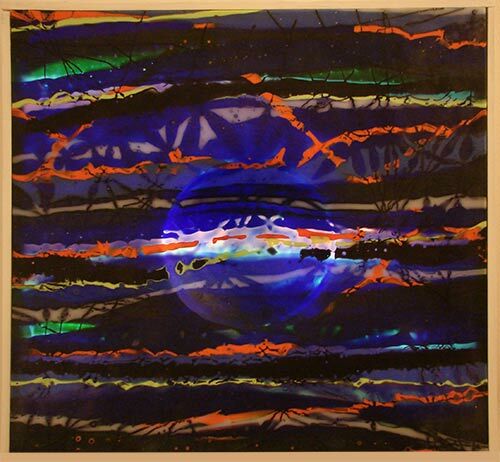 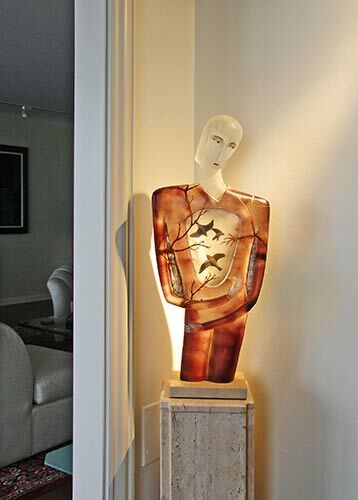 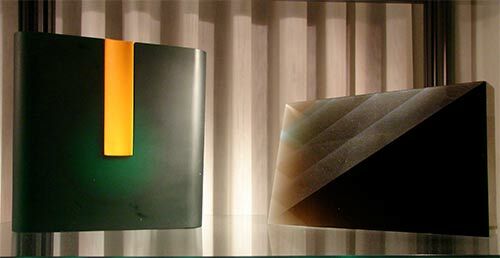 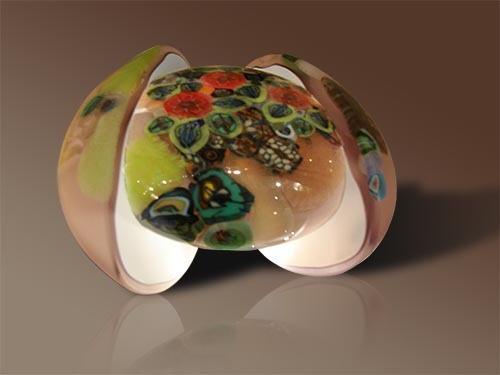 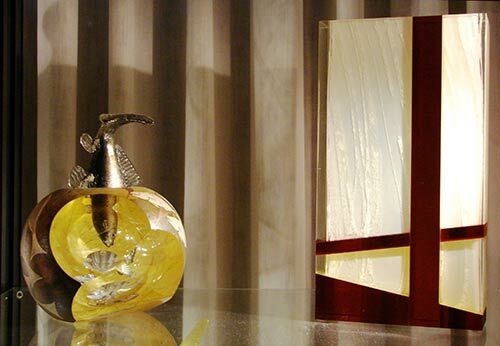 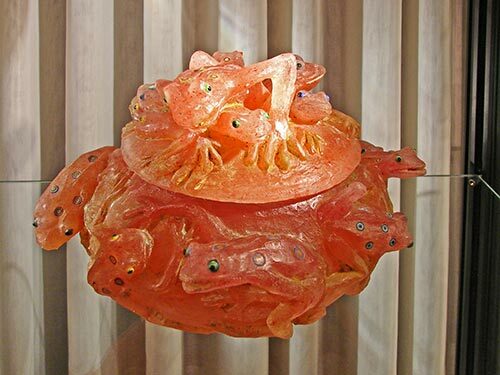 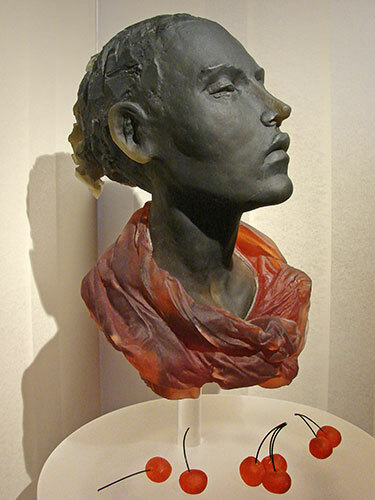 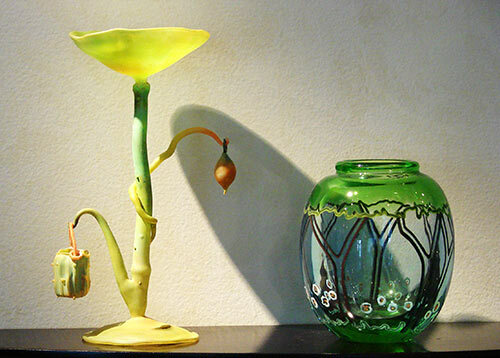 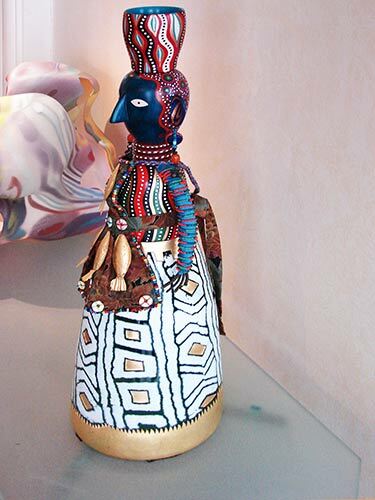 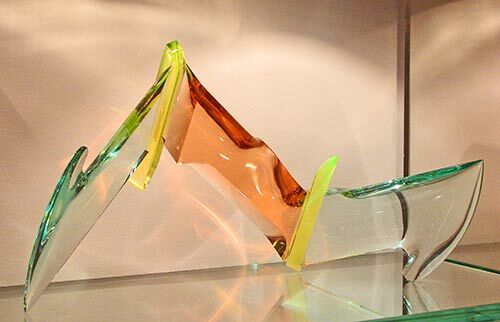 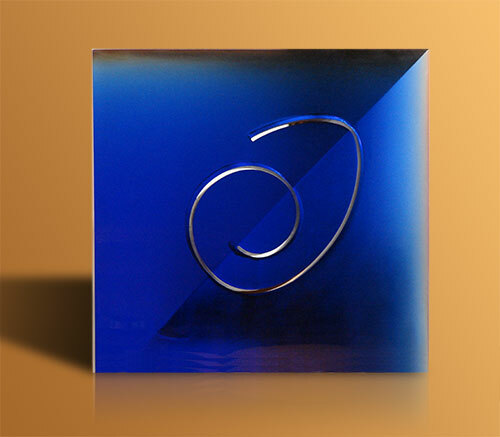 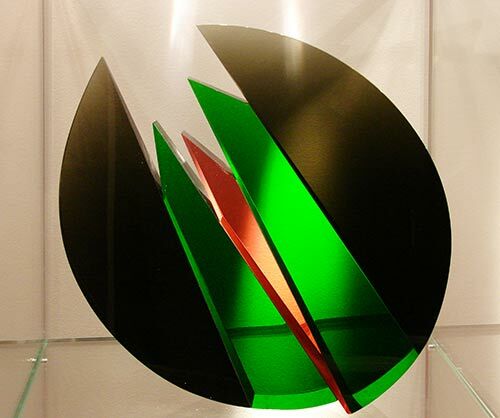 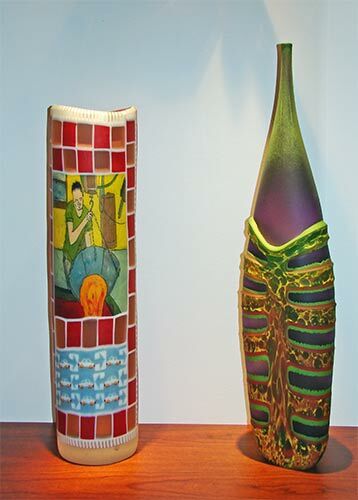 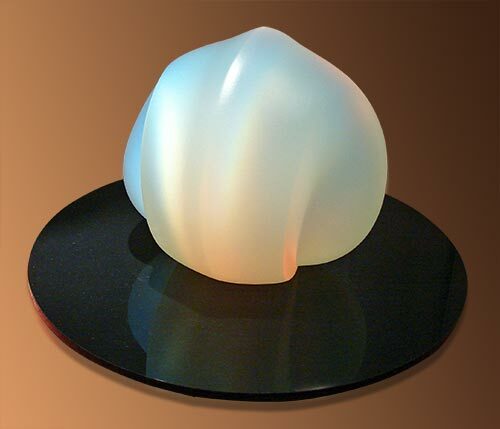 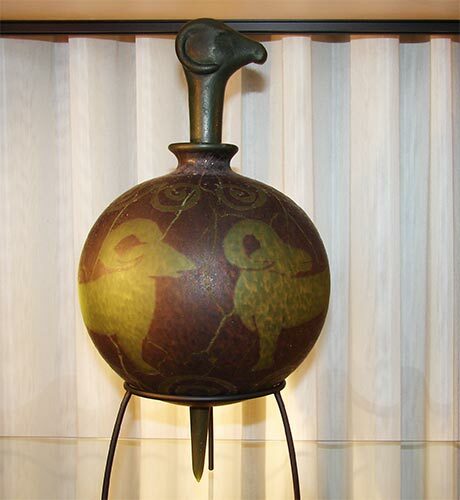 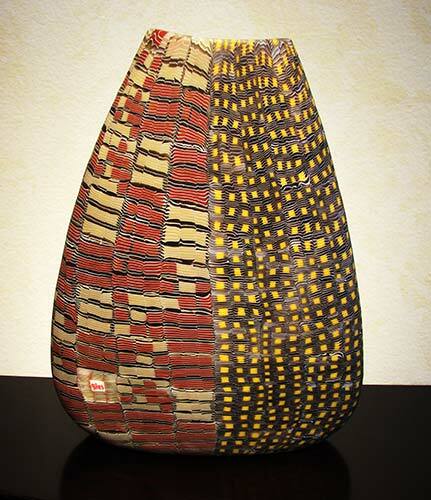 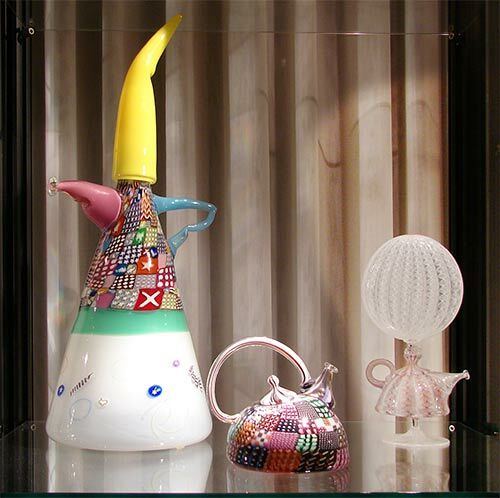 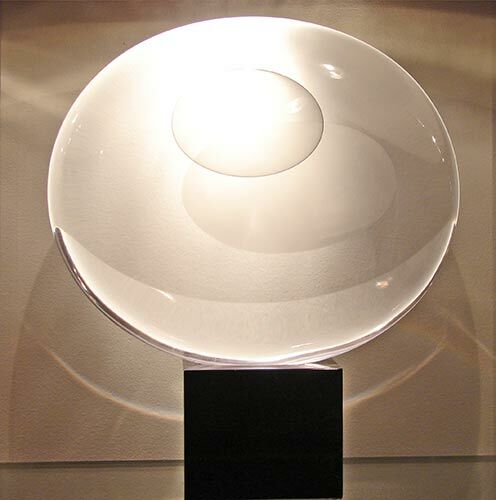 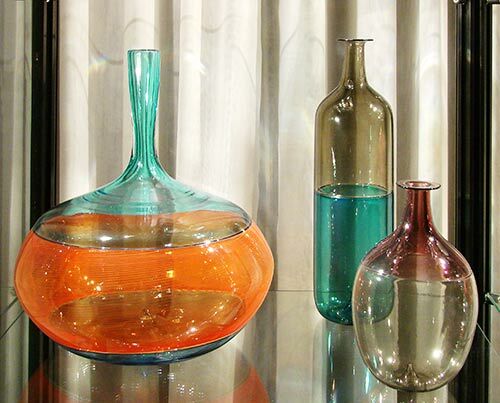 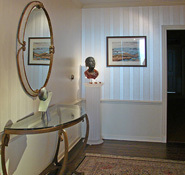 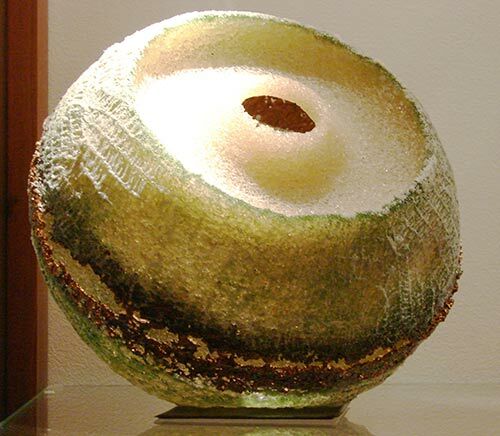 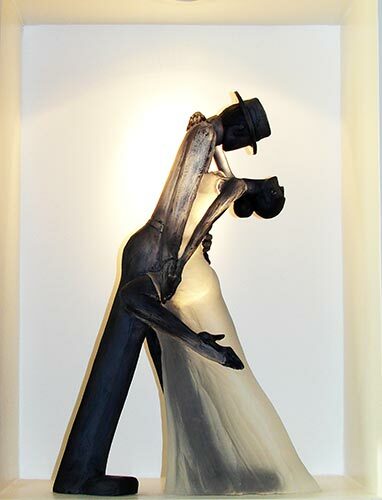 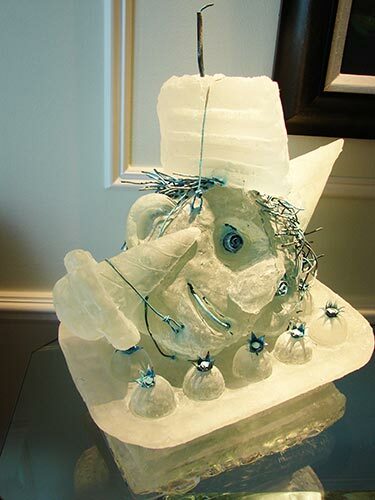 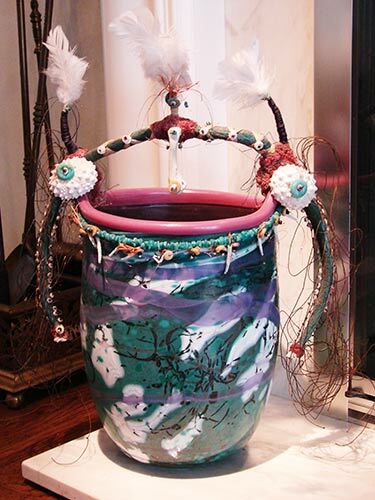 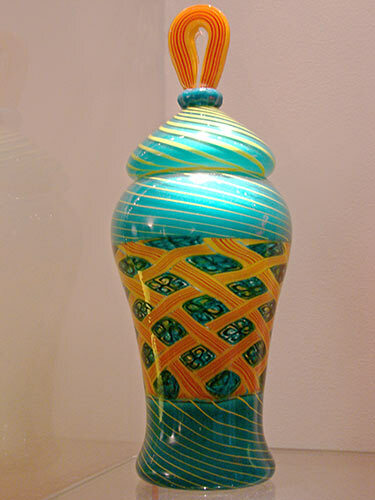 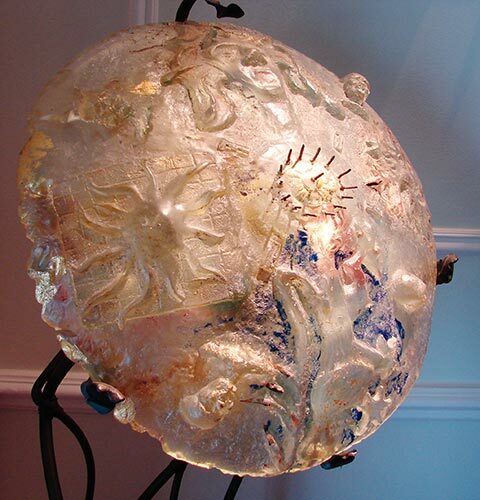 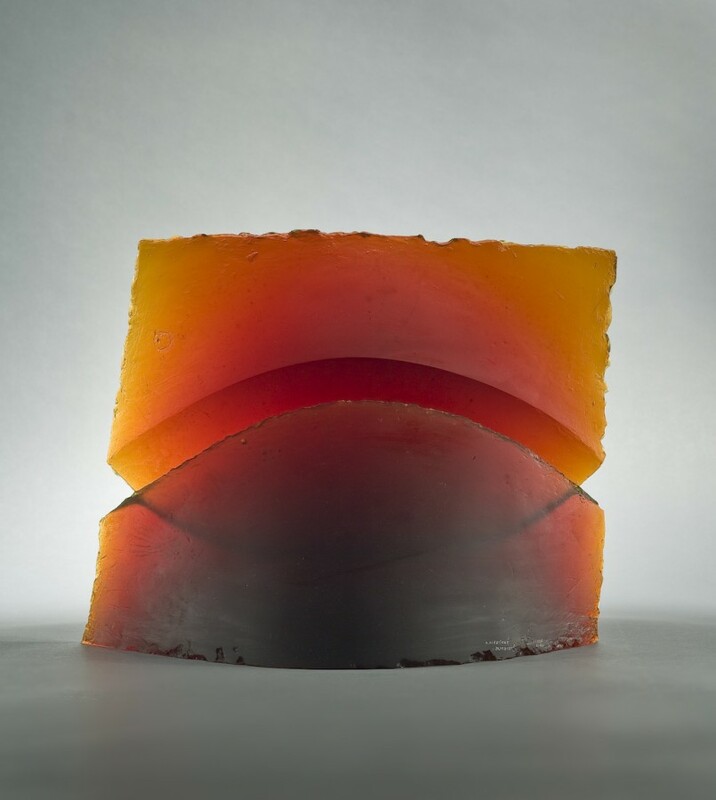 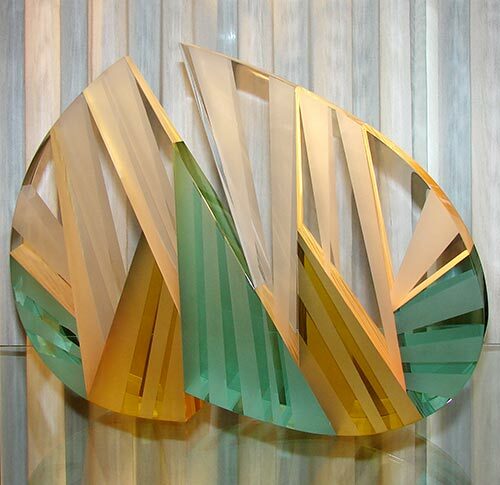 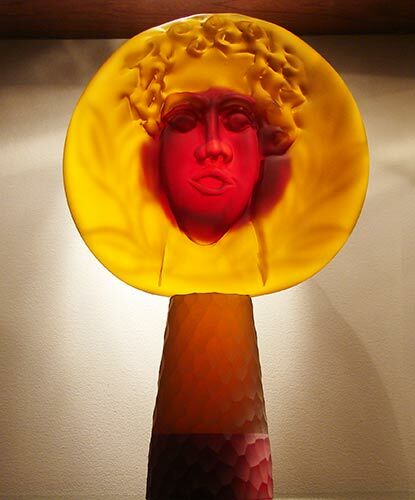 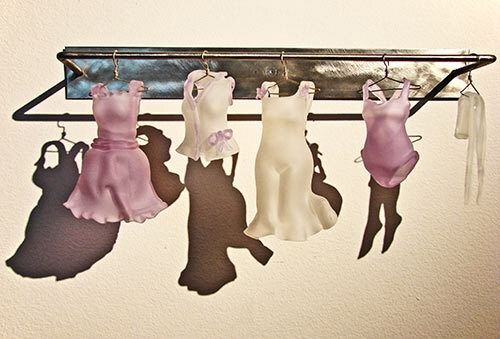 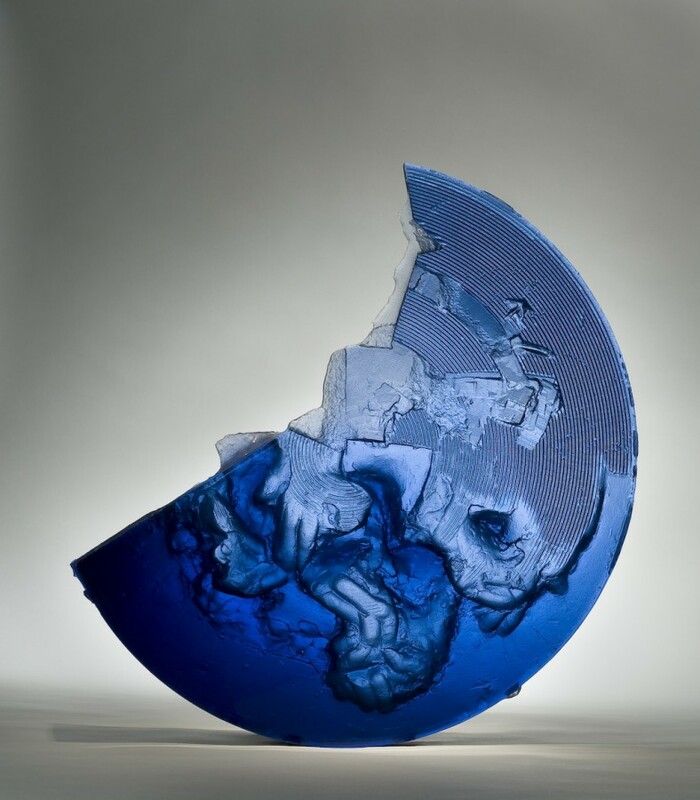 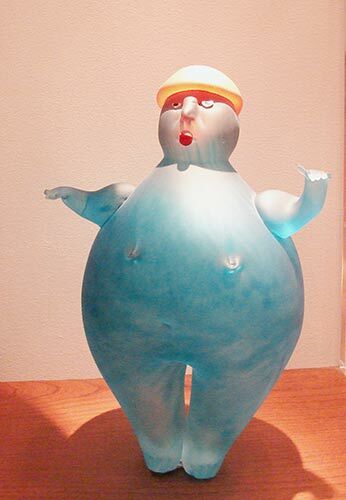 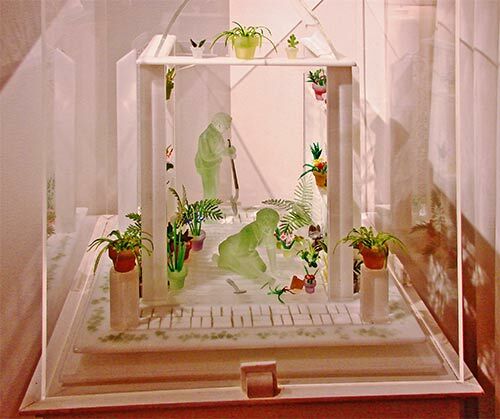 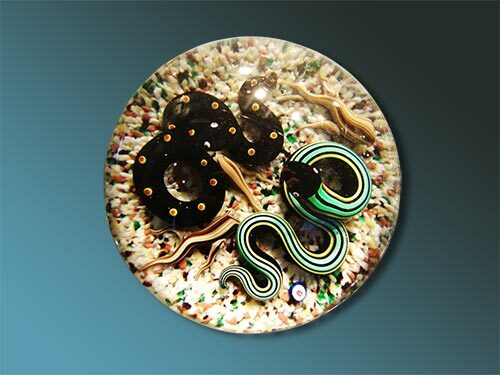 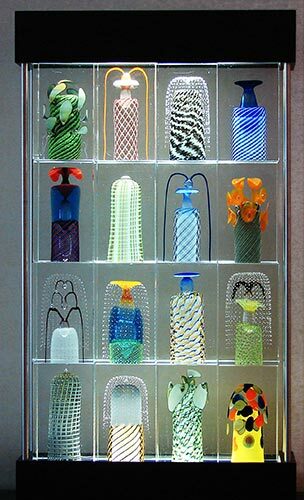 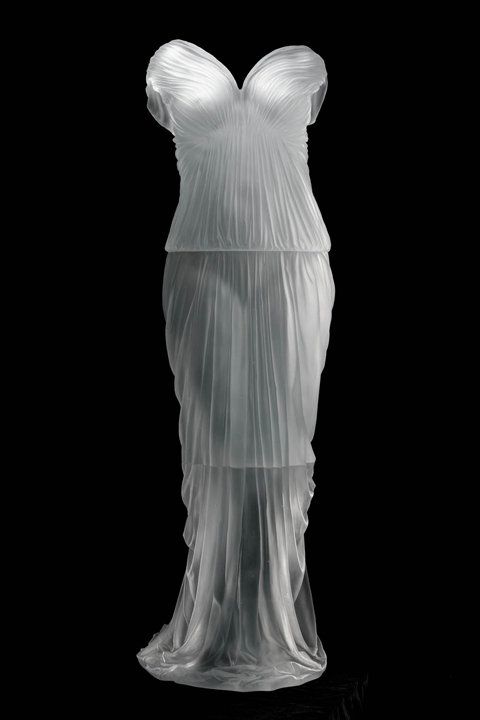 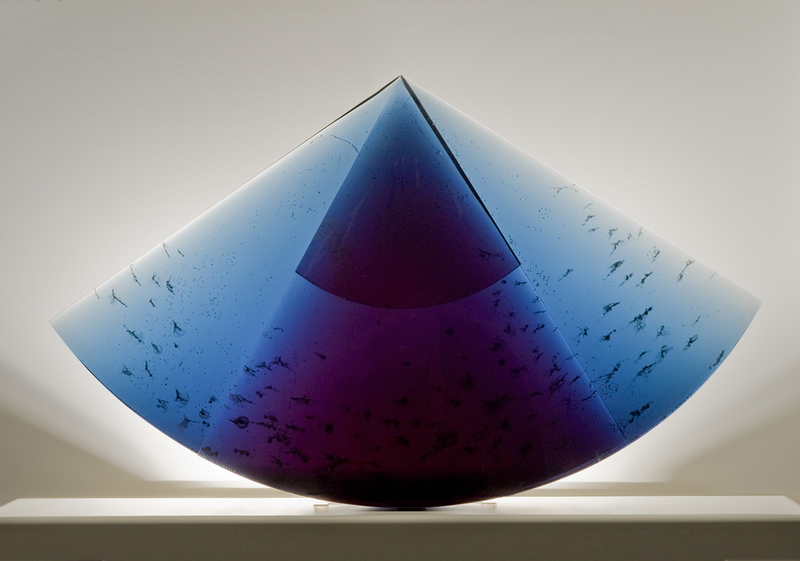 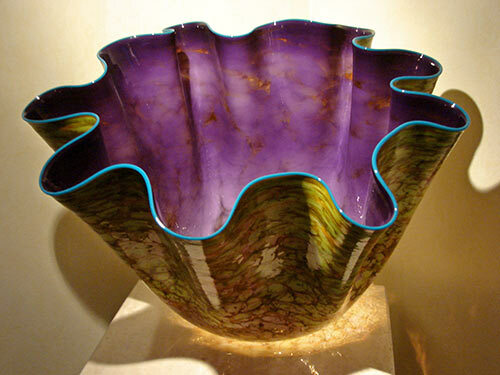 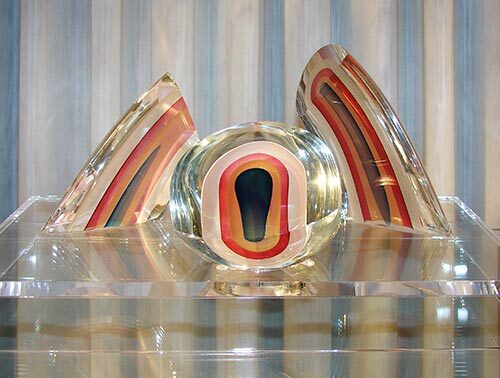 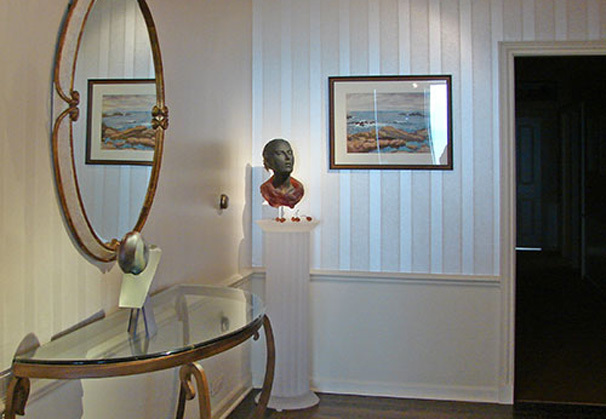 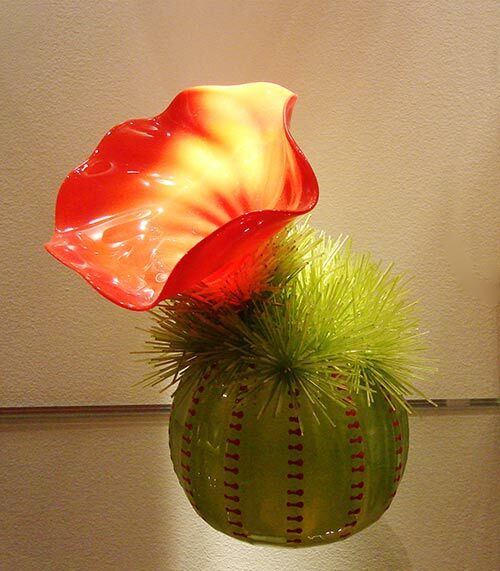 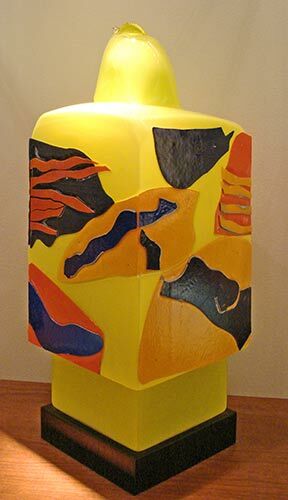 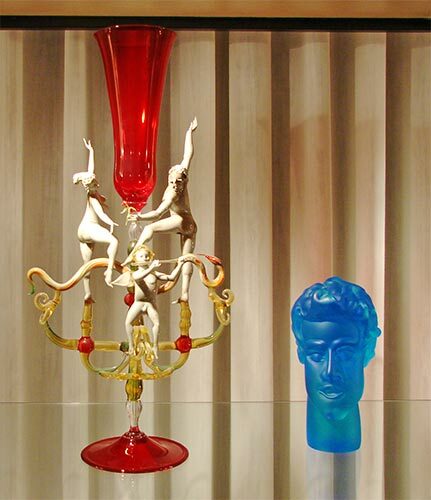 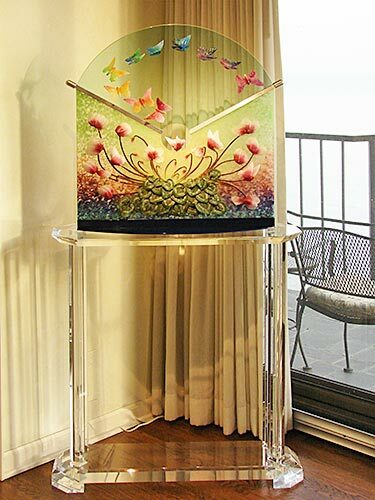 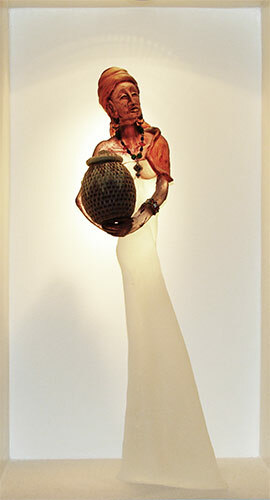 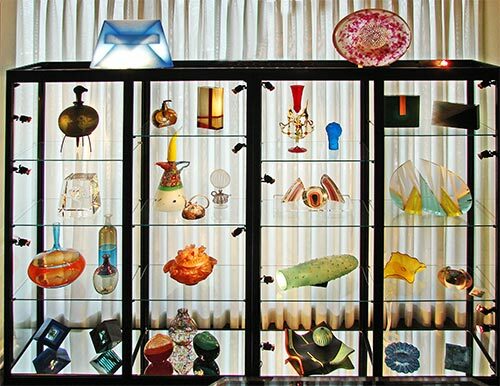 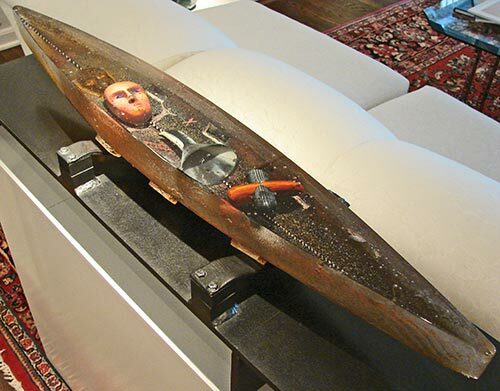 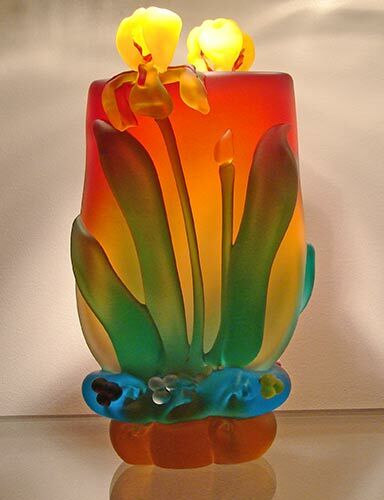 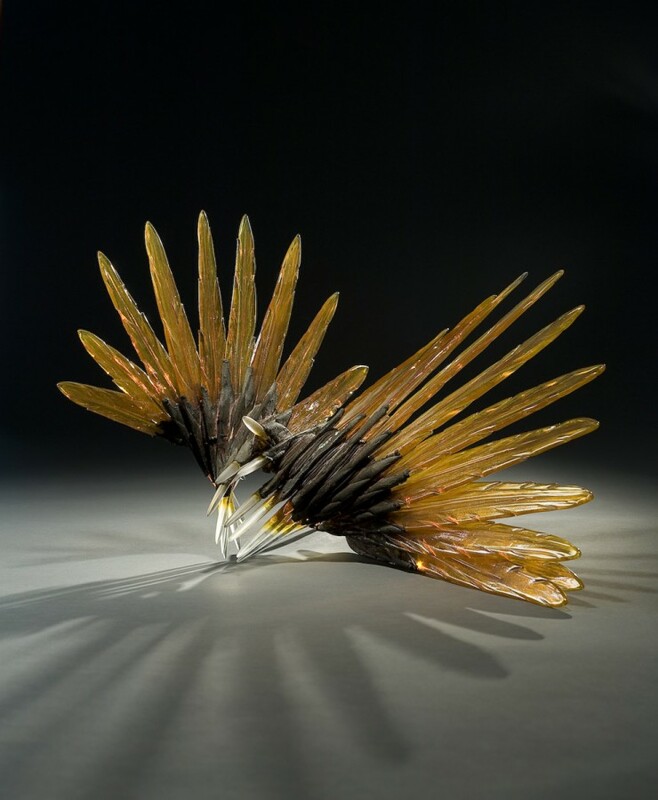 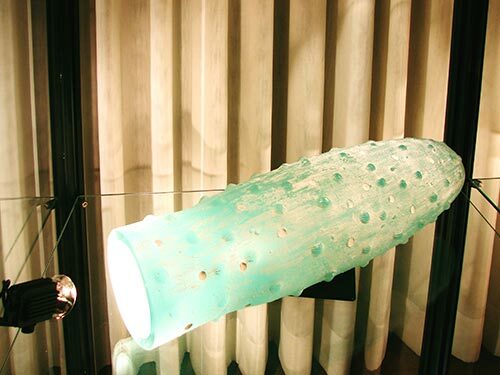 On a Glass Lovers' tour to the Czech Republic, contemporary glass collecting began in earnest. 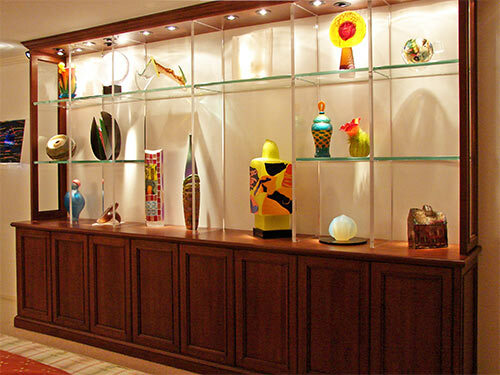 Because of constraints in size of the condo and height of ceilings, several custom cabinets and constructions have been added since they moved into the condo.